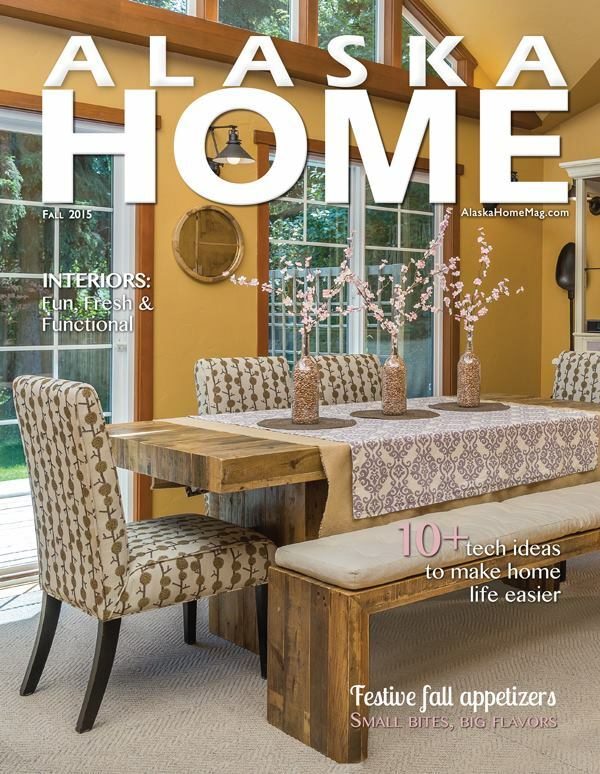 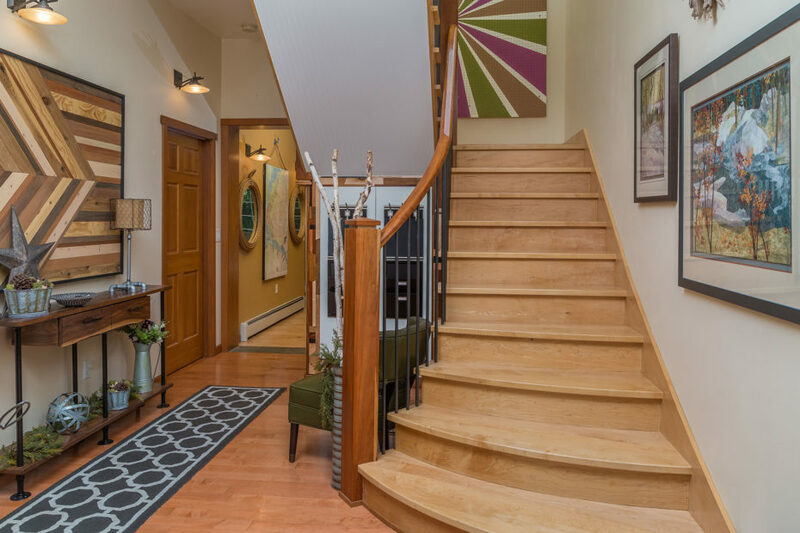 Turnagain Home Remodel - Red Carrot Design, Inc. 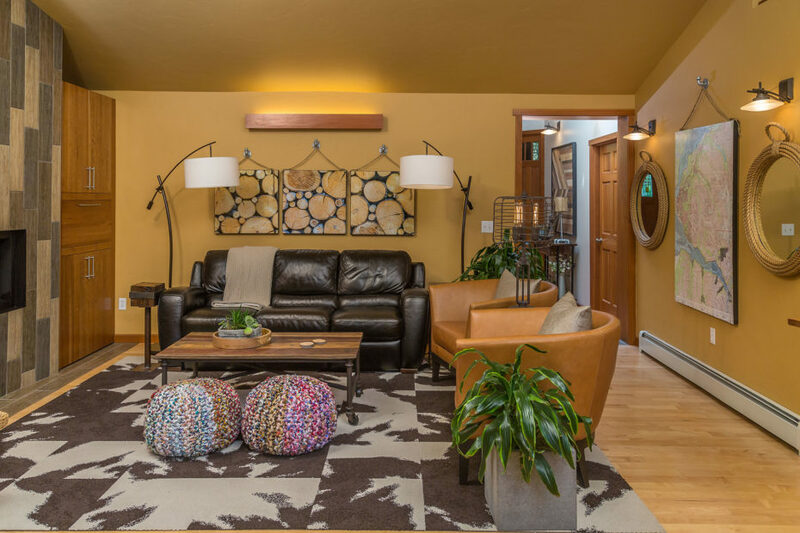 This single-family home in Anchorage, Alaska, needed interior decor and furnishing updates. 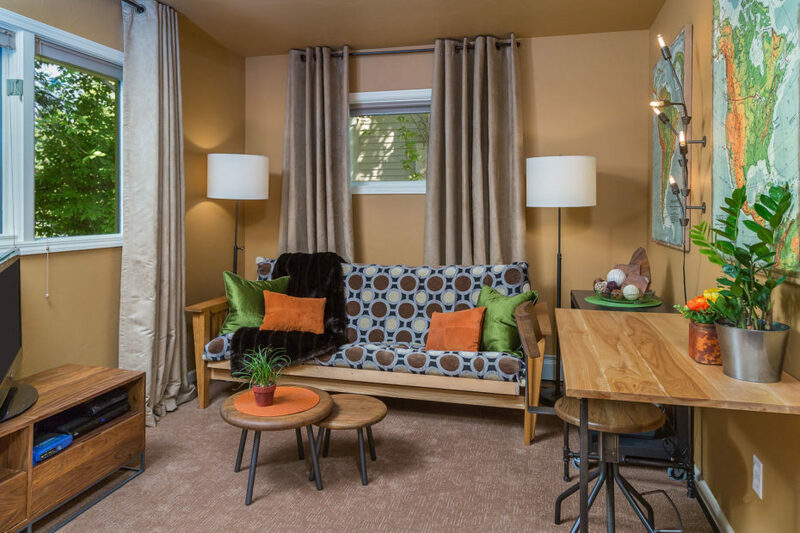 The project included the dining room, living room, guest bedroom, two baths, and office space. 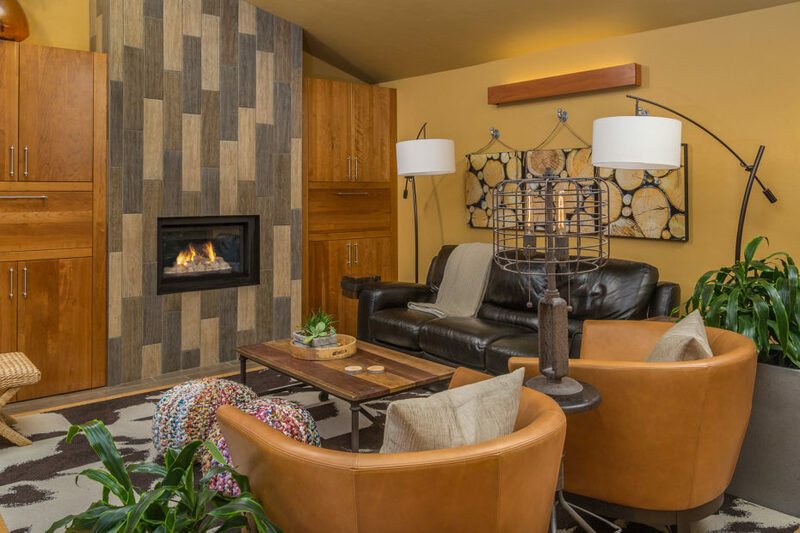 Our Solution: Designed and developed a cohesive interiors plan for a repeat client. 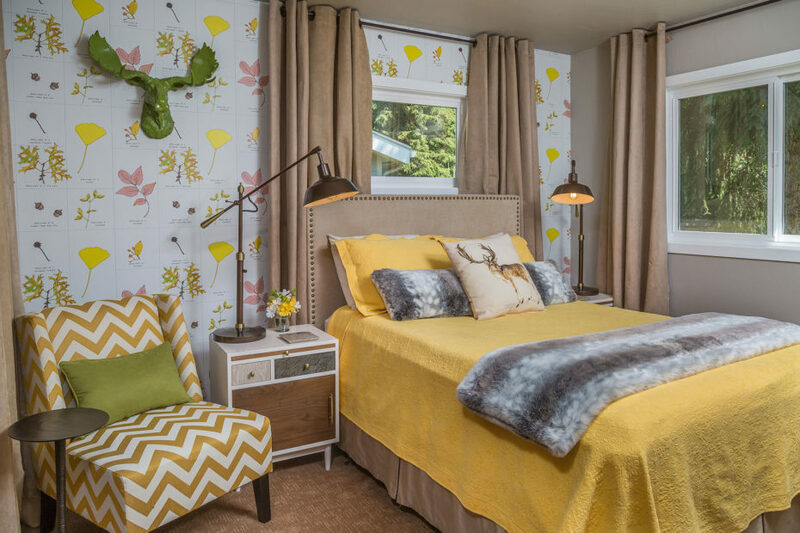 Jill developed a design solution that borrowed from the wishes of both homeowners and helped them select the right finishes and decor items they loved. 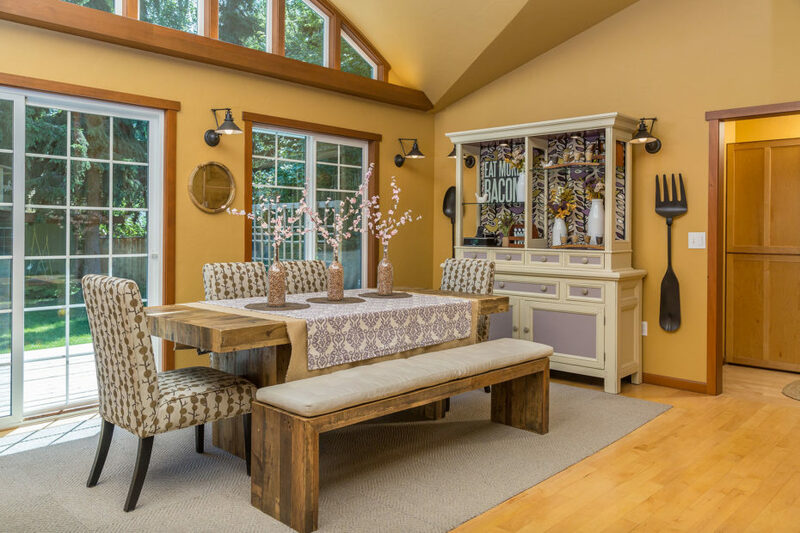 The spaces Jill created were cozy, whimsical and functional. 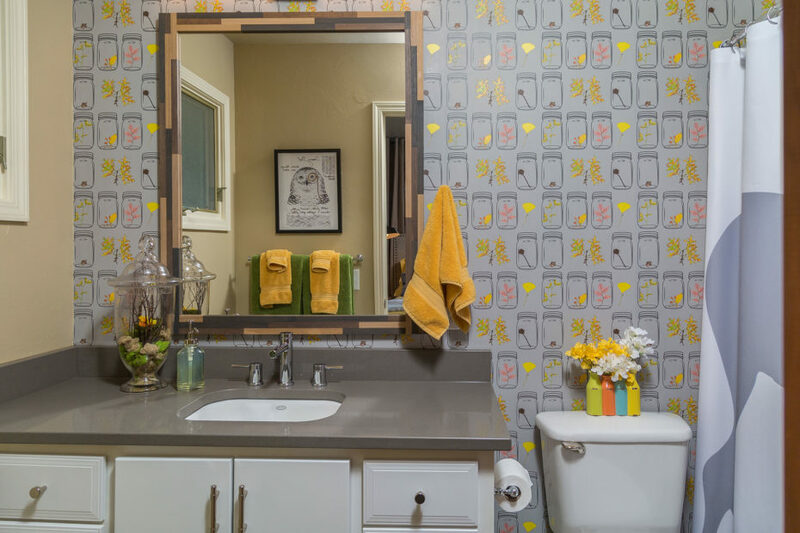 For the homeowners, it was critical that they hire a professional who listened to and understood their needs.